Are You At a Higher Risk of Developing Hyperpigmentation? Before we dive into whether you’re more prone to developing hyperpigmentation, we should first understand how hyperpigmentation comes about. – These include UV radiation, infections, allergic reactions and wounds. – Melanin is also what gives your skin its natural colour. 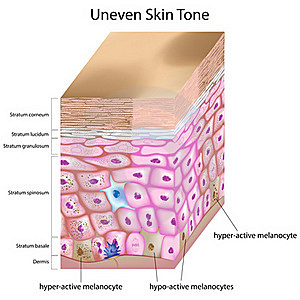 Each of these cells touches many other epidermal cells – keratinocytes – in order to distribute melanin. – This sends signals to melanocytes to start taking measures. – As a result, melanocytes release melanin, which works its way up to cap off the top of a skin cell’s nucleus. 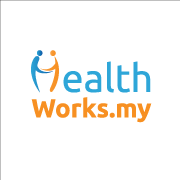 Even after the initial damage has subsided, dark spots and discolouration can form. Asian skin develops dark spots earlier than other types of skin. This is because Asian skin is hyper-reactive to the sun; it more easily responds with melanin pigment than other skin types. Damage to Asian skin more easily produces signals that affect the whole network of cells. This leads to melanin production and distribution in skin. Sun damage is the biggest culprit of hyperpigmentation. 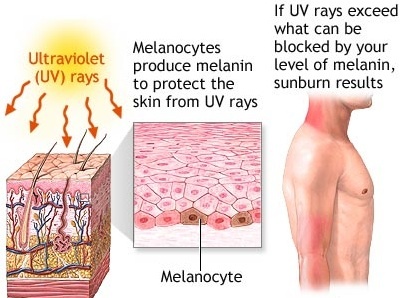 When stimulated by UV rays, the normal activity of your skin’s internal cells (melanoctyes) becomes hyperactive, causing the overproduction of melanin pigmentation. As a result, over time, skin forms these age spots or dark spots. Various forms of irritation can lead to dark spots. These irratations include as abrasions from over-cleansing the skin, cuts, scrapes and wounds, allergic reactions, skin infections and especially acne blemishes. Some doctors’ procedures, such as laser treatments, have the potential to cause hyperpigmentation. The hormonal changes within your body during pregnancy could also be contributing to the darkening of your skin. The increased pigmentation usually fades after you give birth, but there is also a chance that it never goes away. What Kind of Abnormal Pigmentation Can I Expect? It depends on your natural skin tone. For example, if you have more melanin, then you may be more likely to get dark spots from irritation or blemish scars. If you have lighter skin then dark spots form where there has been sun damage. 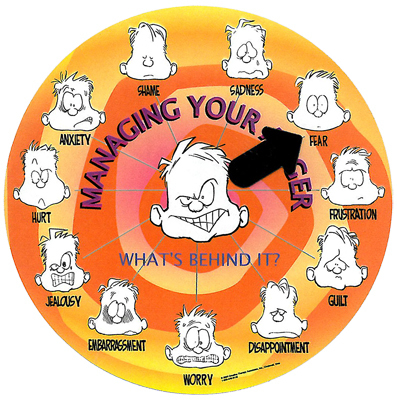 These risk factors are only a general indication. Hyperpigmentation can happen to anyone, but is generally a harmless skin condition. There’s no need to panic and there are treatment options available. For a more in-depth piece on hyperpigmentation, check out “Hyperpigmentation: Causes, Risk Factors, Treatment Options”. Tell us about your experience with hyperpigmentation. How did it come about, and did you manage to get rid of it?